A man who has just welcomed a newborn baby has died after doing something quite shocking inside a nightclub. Kelvin Rafael Mejia, a new father who won a bet by drinking a whole bottle of tequila without stopping has died of alcohol poisoning shortly afterwards, The Sun UK reports. 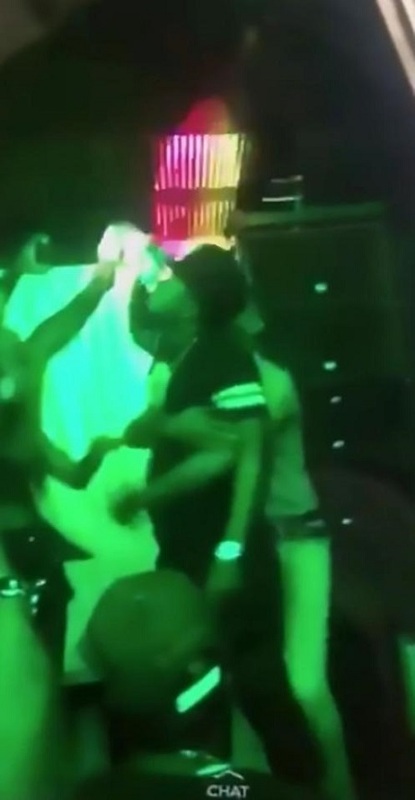 The 23-year-old man died in the early morning after making the wager in a nightclub called Vacca Lounge in the city of La Romana, in the south-eastern Dominican Republic province of the same name. 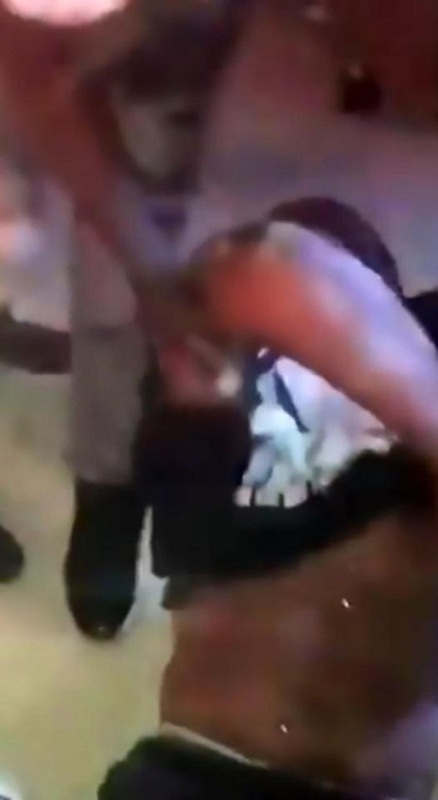 Videos recorded by spectators show Kelvin, wearing a black T-shirt with a skull motif, downing the bottle of tequila and then woozily raising his arms in triumph as the crowd cheers. He is then seen, barely able to stand, having his winnings counted out into his hand. The prize money was reported as £682 (40,000 Dominican pesos). Another video shot shortly afterwards shows Kelvin , who recently welcomed his newborn baby into the world, unconscious as another man tries to lift him off the floor. He was taken to a nearby clinic called Coral where he died despite doctors’ efforts to save him. Police say there are varying accounts of how the fatal gamble came about. It was at first believed to have been organised by the nightclub’s owners, then some reports indicated a group of men partying there had organised it themselves. The club’s management released a press statement that read: “We have received the sad news that a client who was in our disco pub died of alcoholic intoxication. It is very sad and it affects us personally. “On the other hand, we publish this press statement because there are people saying that the young man participated in a contest organised by our disco pub but this is totally false as we have never organised this kind of contest or given cash as a prize. “The only contests we ever do are dance contests or costume contests, with the award of bottle of champagne or other drink. Local media reported that the man was the father of a month-old baby and that he was considered as a healthy, very friendly young man.